Canadian miner Baja Mining Corp. (TSX-V: BAJ) can finally catch its breath as the company’s troubled US$1.83bn El Boleo copper mine in Mexico began copper production this week. The Vancouver-based company, which now only owns 10% of Boleo, struggled for months to get enough investment to keep the project alive. Until Korea Resource Corporation (KORES) came along, buying a majority stake in September last year. Red metal output at the mine, over 18 months behind schedule and $750 million over budget, is expected to ramp-up by July, the company said in the statement. Originally El Boleo had been scheduled for copper commissioning in 2012, with copper production expected to start in the first half of 2013. 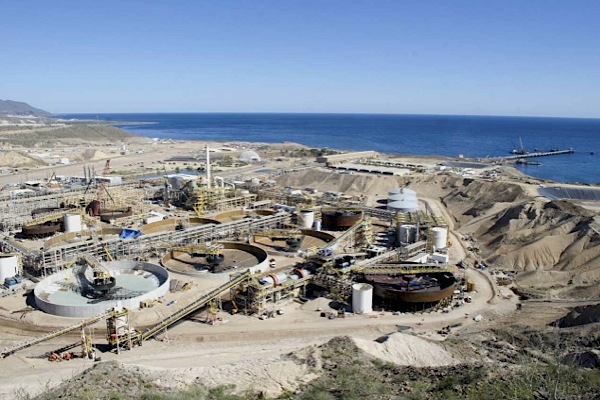 Baja Mining was delisted from the Toronto Stock Exchange on March 14, 2014, but its shares started trading on the Toronto Venture Exchange three days later.